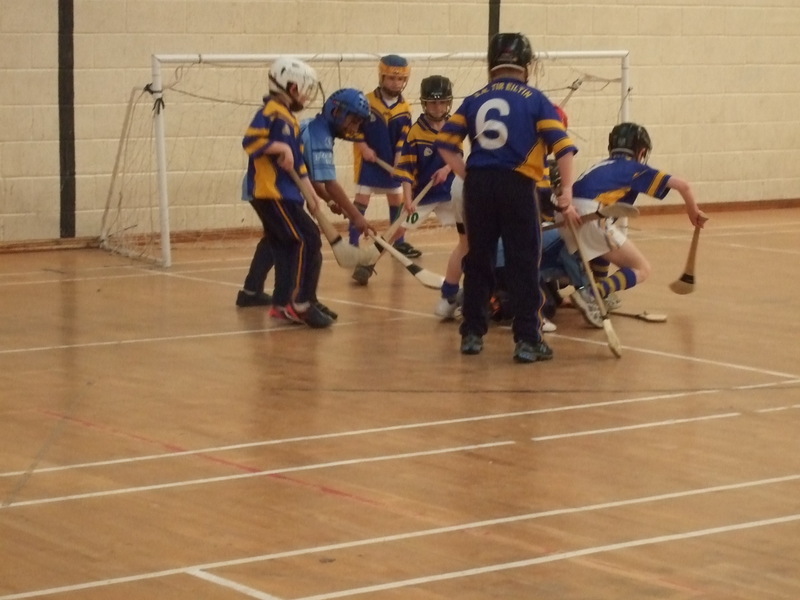 Tirelton NS were defeated by Little Island NS in semi final of hurling. We wish the best of luck to Little Island NS in final. May 29, 2012 Sports News 11/12 ArchiveComments Off on Cork City Sports. 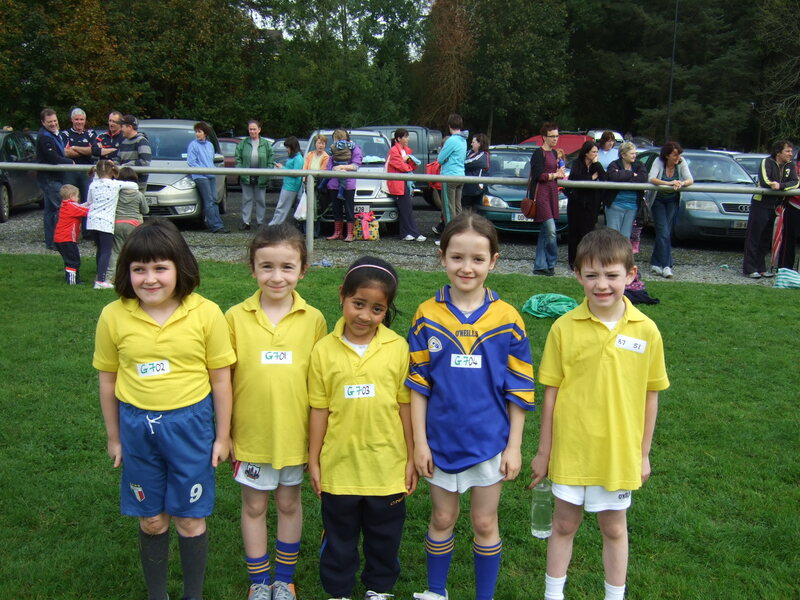 Children from Tirelton NS took part in Cork City sports on Friday, 18th May. 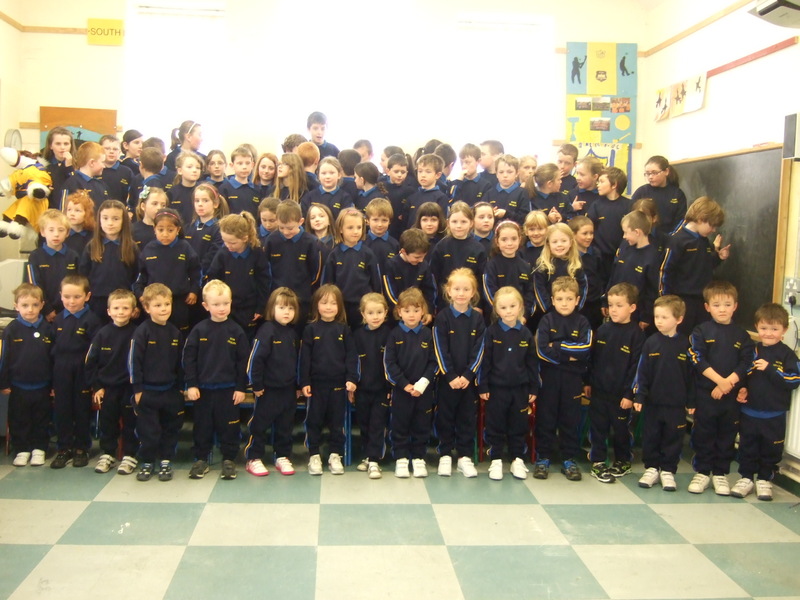 Sciath na Scol semi-final Thursday 17th May. 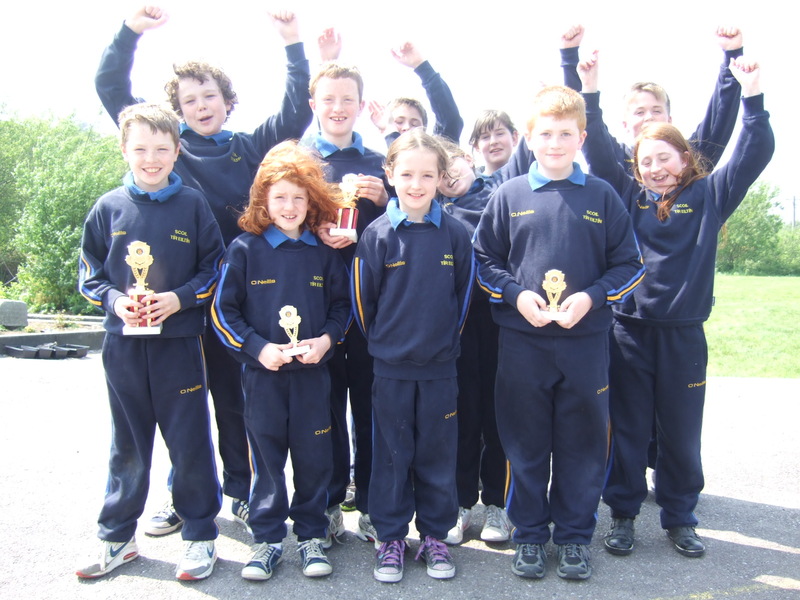 May 14, 2012 Sports News 11/12 ArchiveComments Off on Sciath na Scol semi-final Thursday 17th May. 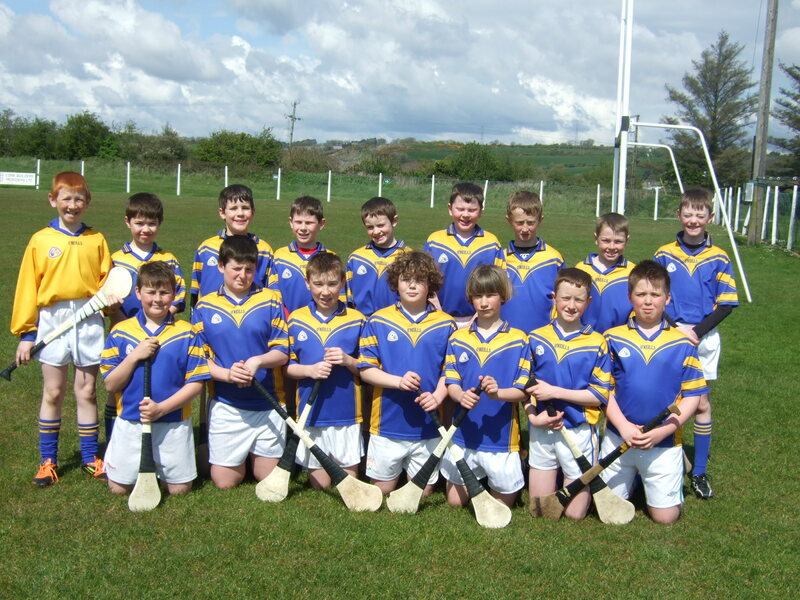 The Sciath na Scol semi-final takes place on Thursday 17th May at 12 noon in Ballincollig GAA grounds. Tirelton NS play Little Island NS. 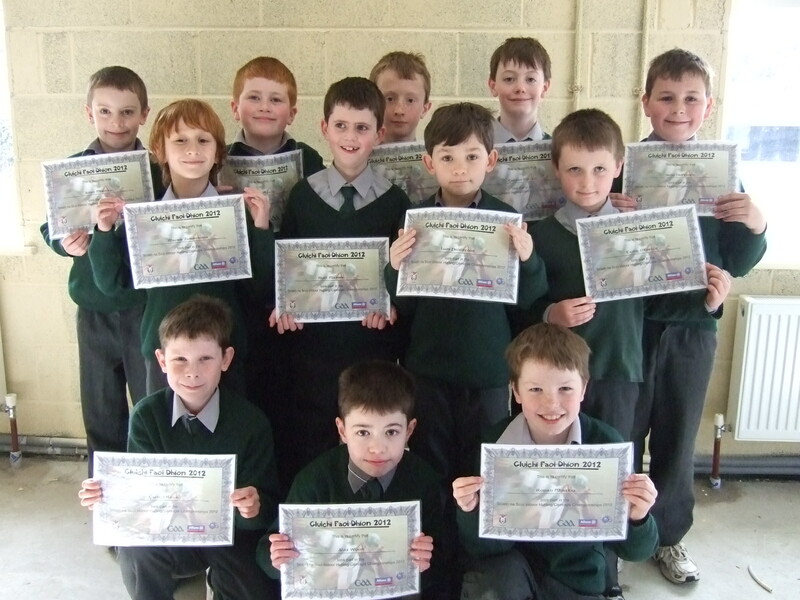 Children from 2nd, 3rd and 4th class with their certificates from Indoor Hurling Blitz. You can view the 10/11 Sports News Archive here.